The following post is a guest post by Joe Ciccolo, the Founder & President of BitAML. He can be reached at [email protected]. There’s a great deal of excitement around the bitcoin ATM space. And why not? Terminals are popping up all over the United States, and around the world. Since this time last year, the number of bitcoin ATMs has risen by over 55%. Of this growth, 20% has occurred in Q1 of 2016 alone. Every day, two new terminals come online somewhere in the world. The appetite among both consumers and bitcoin ATM operators is undeniable. Consumers enjoy a simple, user-friendly, and familiar onramp. The sale of fiat paper currency for bitcoin can be completed within a matter of seconds. To the consumer, especially bitcoin regulars, these new age vending machines have become a popular alternative to bitcoin exchanges, which tend to suffer from longer processing times, stricter controls, and arguably colder customer service. For operators, the barriers to entry are much lower in comparison to most bitcoin business models, not just bitcoin exchanges. 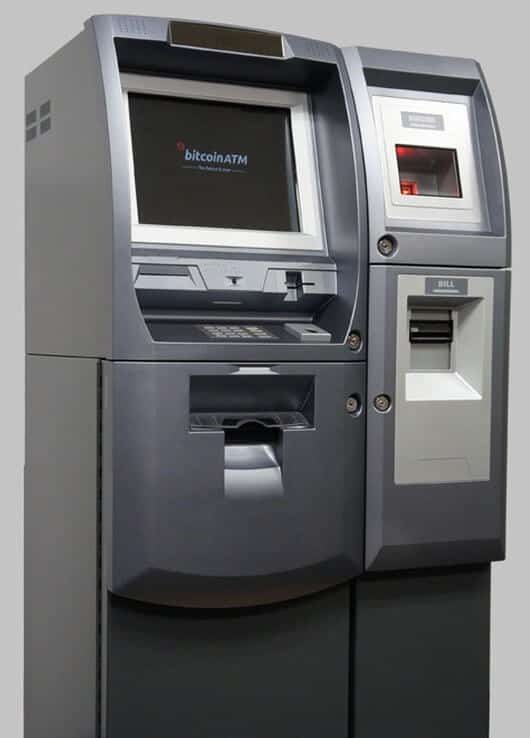 Rather than coding an app and developing cumbersome infrastructure, as an operator you simply purchase your technology from a bitcoin ATM manufacturer. This is the complete list of Bitcoin ATM manufacturers available today. ATMs vary from one another in size, price and functinality. For example, some ATMs can only accept Fiat and dispense Bitcoins. Others also allow you to send in Bitcoins and get Fiat in return. So All that’s left to do is find a location and plug ‘er in, right? Wrong! Ordering and taking delivery of your terminal should be one of the last steps in your business planning. AML compliance should be step one! Yes, that’s right, I said it…“AML compliance should be step one”. All too often, aspiring operators call me because their bitcoin ATM is arriving tomorrow and they heard something about needing AML compliance. Strange as this may sound, it happens all the time. While operating a bitcoin ATM is an exciting and potentially lucrative business, the terminal is not going to make you any money collecting dust in your apartment while you scramble to get your compliance affairs in order. 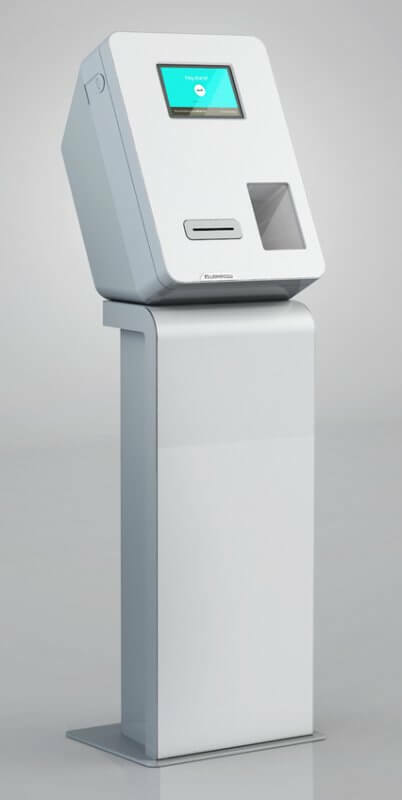 So, where does a future bitcoin ATM operator begin? Below are four key elements around which to build your compliance strategy prior to launch. It’s important to understand that some states are friendlier to bitcoin ATMs, or bitcoin in general, than others. This could mean the difference between a comprehensive and costly state licensure process and an exemption under state money transmitter law. The differences are as vast as they are ever-changing. States continue to evolve their application of existing and antiquated money transmission law. As we speak, several states have pending legislation aimed at redefining money transmission so as to accommodate bitcoin companies. That said, it’s vital to understand the requirements in your state. For starters, the non-profit bitcoin research and advocacy group, Coin Center, publishes a helpful real-time state regulatory tracker. It might be difficult to believe, but registering with FinCEN, the nation’s top money laundering watchdog, might be the easiest compliance task. It’s literally a “check-the-box” activity. Indeed, in contrast to the permission-based state licensure process, at the federal level, entities merely register with FinCEN via online portal. The process can typically be completed in under an hour. While registering with FinCEN is a simple exercise, it comes with much responsibility. By checking the boxes, so to speak, you are agreeing to be regulated by FinCEN and thus meet certain requirements to the satisfaction of regulators. This includes, among other things, registering at the state-level, if applicable; developing and implementing an anti-money laundering (AML) program; retaining certain transactional information; and, reporting suspicious activity and transactions over $10,000. Designate a compliance officer responsible for day-to-day compliance with the BSA and AML program. Provide ongoing, targeted training to appropriate personnel concerning their responsibilities under the AML program. FinCEN provides bitcoin ATM operators with detailed information on each of the “four pillars”, including specific recordkeeping and reporting requirements. Alright, you have a robust AML program in place. Now it’s time to test your AML controls before going live. Start by running some sample transactions from your bitcoin wallet through the terminal(s). Be sure to test your thresholds to ensure that proper know your customer (KYC) requirements are triggered, as well as any “red flag” indicators of potentially suspicious or unusual activity. Be sure to confirm that customer and transaction information is properly obtained and recorded. In so doing, document your findings, especially any subsequent changes to your AML program as a result of this testing. The above elements should help you jump start your AML compliance, and ultimately the launch of your bitcoin ATM business. The importance of compliance from day one cannot be overstated. Further, compliance should grow with your business not be an afterthought or a mere check box in your overall business plan. Compliance is in many ways an ethos; it’s how you conduct your business. That’s why BitAML has partnered with 99Bitcoins to deliver free educational compliance resources to new and aspiring bitcoin entrepreneur. This includes our most recent e-book, “An Introduction to Bitcoin ATM AML Compliance”. Like 99Bitcoins, we believe in translating bitcoin, or in this case bitcoin compliance, into plain English. I need to do an AML compliance in spain for Kraken exchange to link with our first crypto machine and i don´t know how to do it, can you help me on this? thanks!! Hello, I read your blog really nice. Please keep sharing like this. What banks are creating business accounts for these ATM companies? Are you saying that all operators of virtual currency vending machines are money transmitters?